When you’re a landlord, renting your investment property is a unique experience left largely in the hands of others. Even though you vet your tenants, that doesn’t mean that accidents won’t happen. Our Santa Monica insurance center has drawn up numerous plans to keep you covered, but here are some questions we get all the time about landlord insurance. You can count on our knowledge and our competitive rates to be a valuable resource in your insurance shopping experience! Why should I get landlord insurance? 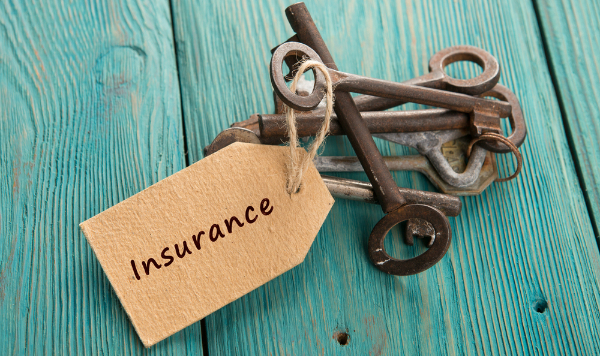 It’s not hard to make the case for landlord insurance: it’s a step above home insurance, because not only does it protect the structure itself, but it takes into account some of the aberrations that come with being a landlord. What does landlord insurance cover? Of course the basics that come with home ownership are covered, such as dwelling protection and liability coverage. However, you can look out for plans that include situations that are specific to owning a rental property. Things like fixing your building to comply with building code, or covering the rent if your building becomes uninhabitable in a covered loss are appealing to cautious investors who want all their bases covered. Is landlord insurance tax deductible? Yes! One of the many perks of an investment property is that the IRS considers landlord insurance to be tax deductible. That means your landlord insurance covering your Santa Monica property is one less thing for you to worry about down the line. Is it different from renter’s insurance? Yes. Renter’s insurance covers the personal belongings of the tenant inside, while landlord insurance covers the structure itself and the issues that may befall it, such as vandalism or construction. Being a landlord is already plenty of work. Don’t make it more complicated than it has to be by selecting an insurance company that doesn’t work with you. Request a quote from Sully Insurance today and we’ll be happy to fill you in on your options!